Applications are now open for Brechin's next round of Your Budget Your Choice. An online app has been set up to post ideas onto. 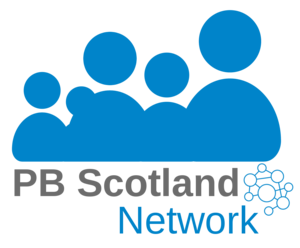 PB Scotland reports from PB in the East Brechin where residents have allocated £20,000 to a variety of local community groups.